New in town or to InterNations? 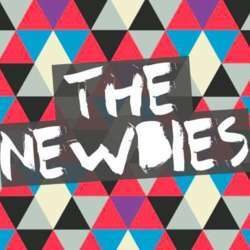 Then come around and join other new members in this Newcomers' Event at La Niña. Meet some of the Ambassadors and Consuls and get to know everything you need to know about this community with more than 16,000 members from more than 100 different countries in the world!